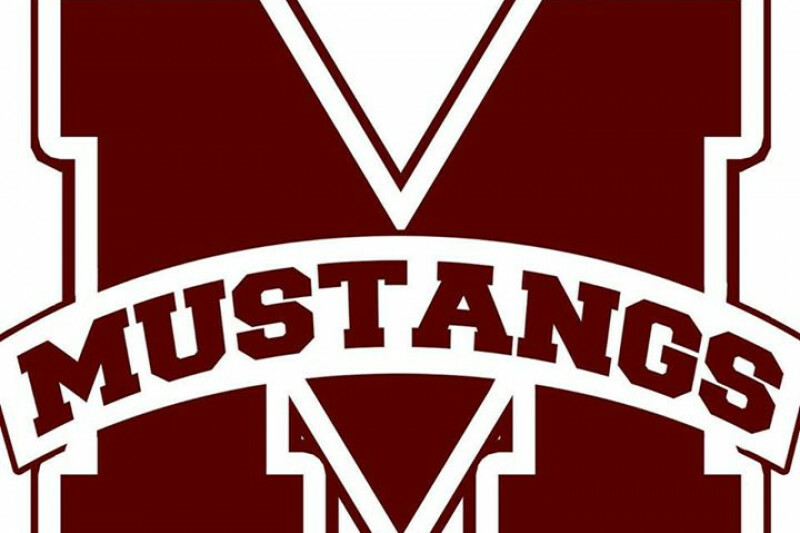 Please contribute to the Milford Mustang Football and Cheer organization success. We are in the progress of supplying state of the art equipment and uniforms for the football and cheer organization. We also don't turn away any family due to financial constraints from our scholarship program that needs funding also. Please be apart of making a difference in your Community! Believe you will be the Change. Go Mustangs!!!!! Looking forward a successful 2017 season! For Nolan, my favorite "Mustange"